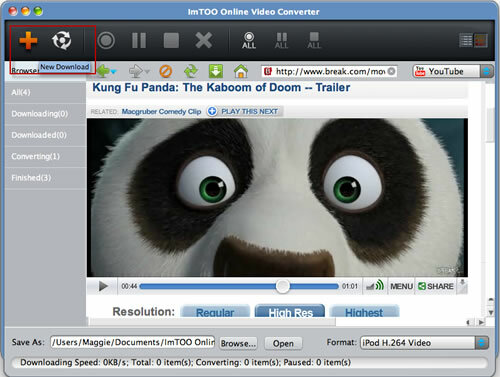 Powerful and convenient, ImTOO Online Video Converter for Mac is a combination of viewer, converter as well as converter of online videos from multiple popular online videos websites. 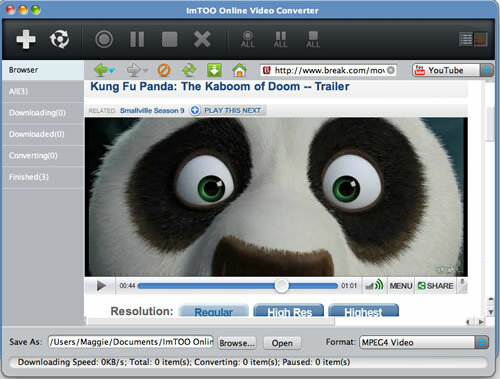 Embedded with a web browser, you can directly log on homepage of online video websites, viewing videos on line, downloading your favorite ones and convert them to SD and HD videos in most common formats within one step. 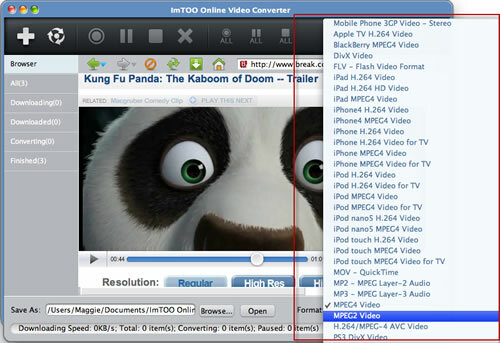 Download, install and launch ImTOO Online Video Converter for Mac. Click the link below the video thumbnail to open the web page in the embedded web browser and watch the video online. 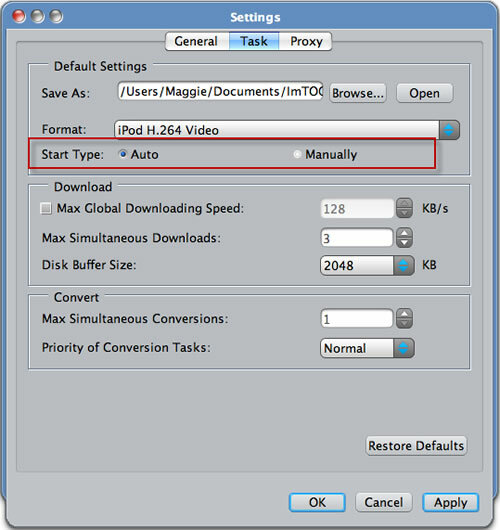 Select the format of the profile under the right corner of the application, ImTOO Online Video Converter will convert the online video to the format you selected automatically after the downloading task is done. 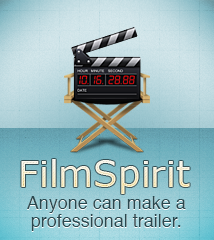 Copyright © 2002-2013 ImTOO Software Studio. All rights reserved.